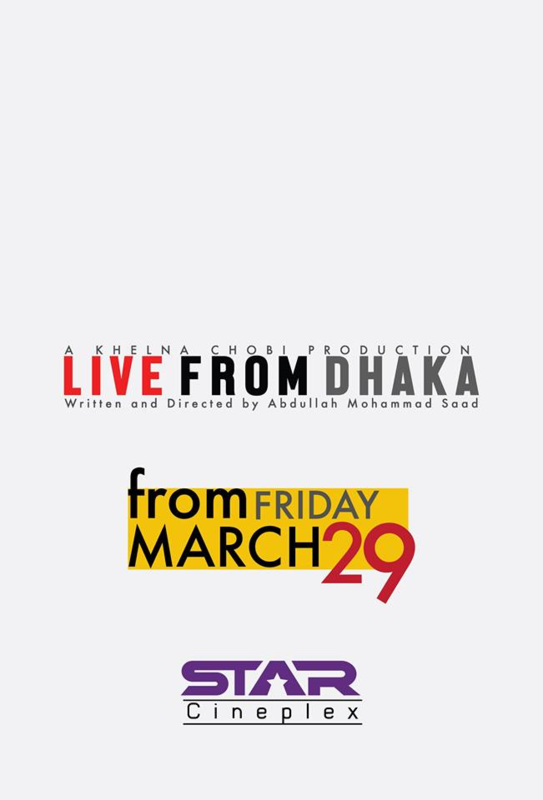 Abdullah Mohammad Saad’s debut feature film LIVE FROM DHAKA is on the way to premier in Star Cineplex on Friday, March 29, 2019. 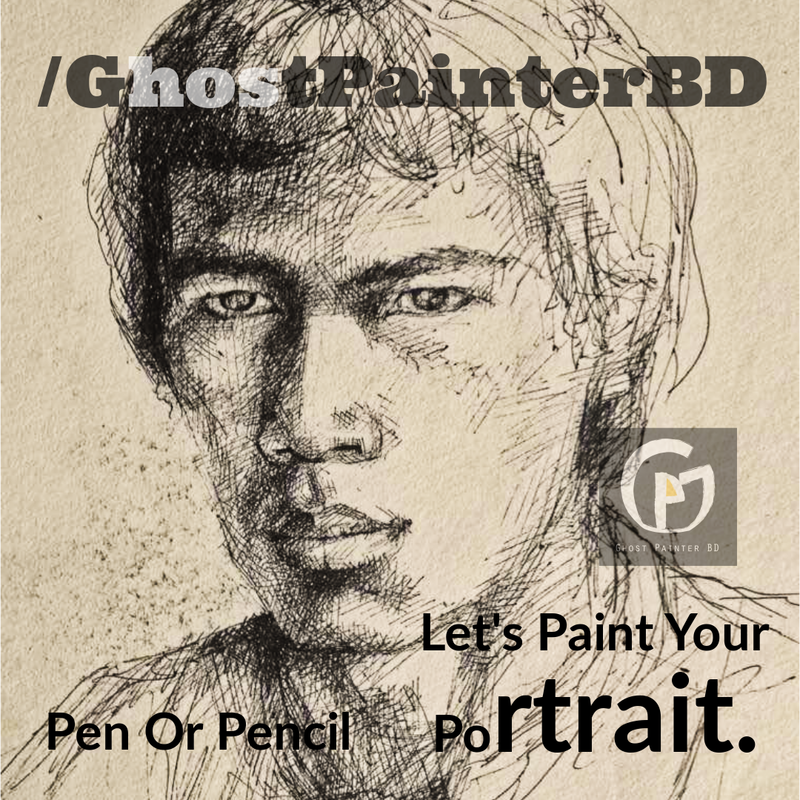 From 29th of March Bangladeshi audiences will get the access to enjoy this 90 minutes black and white film in Dhaka. For so many reason this is a very special moment of joy to the Bangladeshi film lovers. Specially to the people we live in Dhaka for many years. 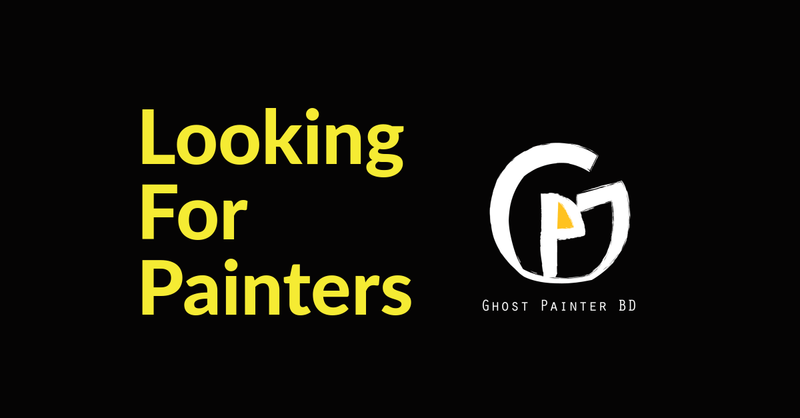 This film uncovers the black and white reality of our everyday life which is actually covered under an artificial color. Though everything in the film is for the purpose of a film but has a close connection with the originality. Mostafa Monwar plays the protagonist along with Tashnova Tamanna in LIVE FROM DHAKA. Their appearances makes the film more beautiful and lively. 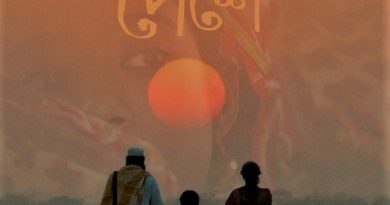 Earlier LIVE FROM DHAKA was screened many international film festivals across the globe and had remarkable achievements. This Film won Silver screen award from 27th Singapore International Film Festival 2016. Also hits at the open doors screening in Locarno. LIVE FROM DHAKA got official selections and premiered in numerous film festivals in Europe in last two years. In 2017 it was premiered in IFKK, India. 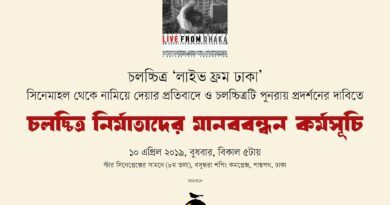 To get details about LIVE FROM DHAKA and to know more about the director who has no social media account keep in touch with artculturebd.com. ← Jaya’s contribution to Bangladesh film Industry.